His Inability to account for his Conduct. Departure for Carpentaria-Diary of the Explorers. They are reduced to subsist on the Nardoo, become gradually more exhausted. Appendix A	- Instructions to Leader. Appendix B	- King's Narrative. Appendix C	- Mr Burke's Notes of the Expedition. Appendix D	- Copy of a Letter from the Colonial Office to Major Burke, 3rd Regiment. 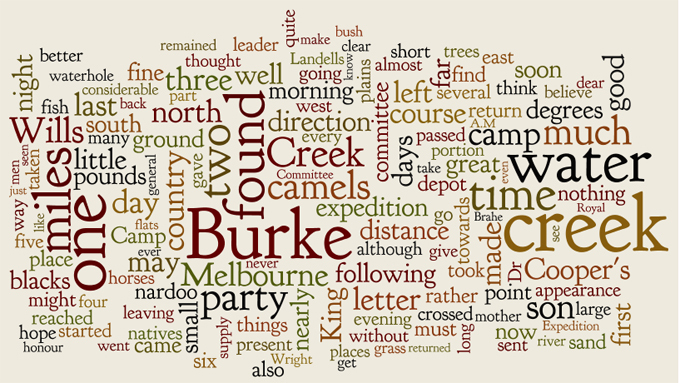 Appendix E	- Extracts from a Letter from Sir Henry Barkly to Major Burke. Appendix F	- Extract from a Resolution passed by the Grand Jury of the County of Galway. 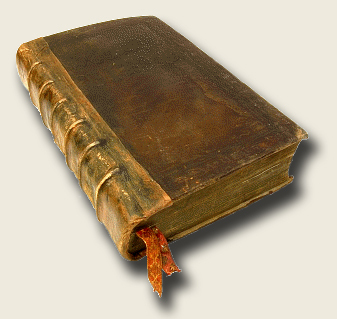 Appendix G	- Extract of Proceedings of the Annual Meeting of the Royal Geographical Society.